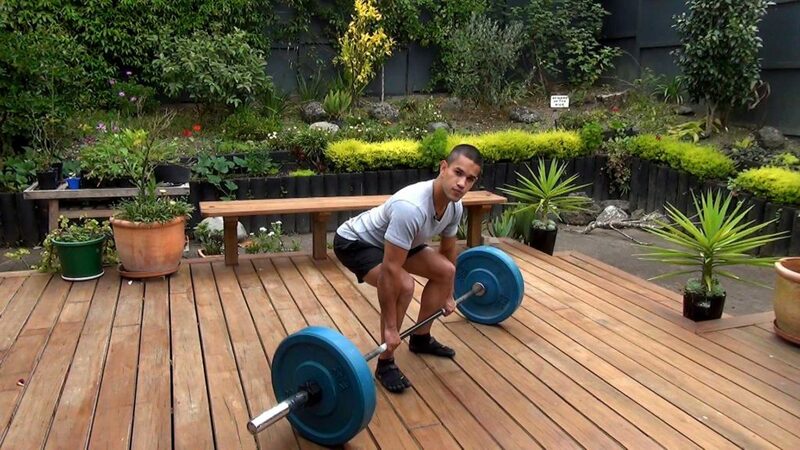 Fitness101.nz offers a service for creating gym based training programs and it teaches you exactly how to do it. You will learn an effective exercise programming system used to create gym programs that complement your sport and recreational activities. 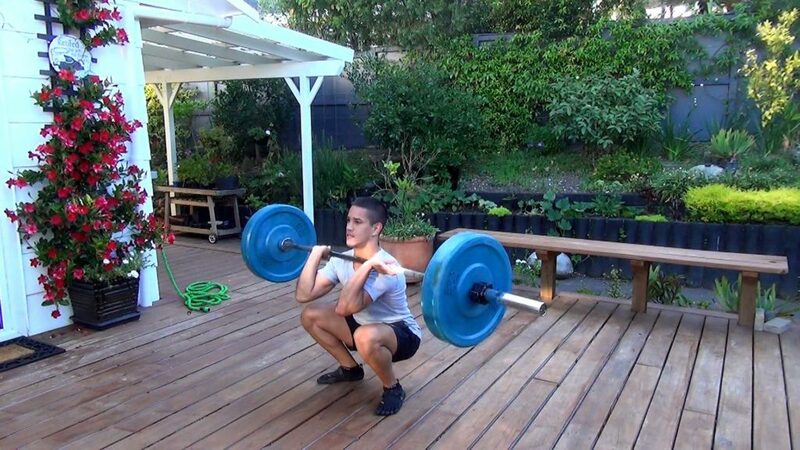 Workouts are based on functional free weight exercise with tutorial and demonstration videos explaining the techniques. All workouts are easy to adjust and update as you improve, just follow the system. You will have the ability to interact on the forums where you may request help and ask questions. After creating a free account you may upgrade to a lifetime premium membership for just $125 . Start learning for free in the articles section. Explains the best gym exercises and methods for fitness training and why they are important for improving your athletic ability.